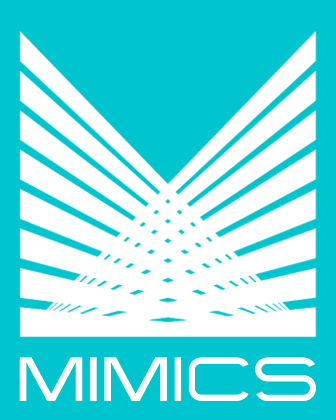 MIMICS Purchasing Software provides all of the functions of the Purchasing department that interfaces to the MIMICS General Ledger or exports to other General Ledger systems. The system will initialize and update inventory as needed. The system will track inventory information such as the number of units available, the amount of inventory that is in stock, the amount pending for an order, and the price per unit. Vendor information is maintained; including vendor's tax ID, credit line, revolving and standard interest rates, and payment disposition. The system will keep track of each branch's purchase orders and fill purchase orders with authorization and requisition approval protected by passwords. Purchase orders and inventory can be printed or e-mailed separately or as a complete list. This system is an end-to-end solution that minimizes manual procedures.